We are not happy unless you are happy. We take great pride in our products and hope you are delighted with your purchase from Florisa. 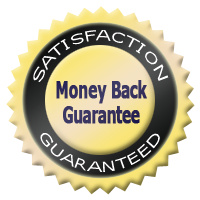 If for some reason you are not 100% satisfied, we will do everything we can to resolve your issue. Read more.